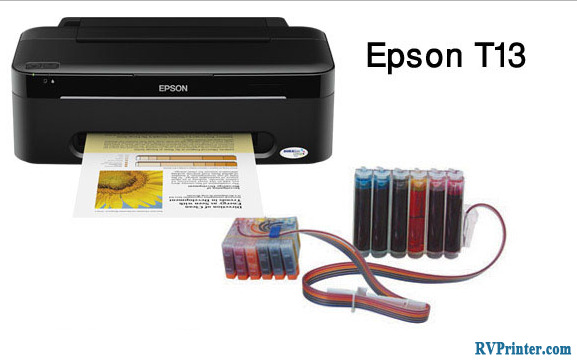 Epson L1800 Printer is one of the very first 6 color ink tank printer of Epson. Thanks to the new ink tank systems, it provides photos with very good results. Moreover, the prints quality is so good that it can last for a very long time. 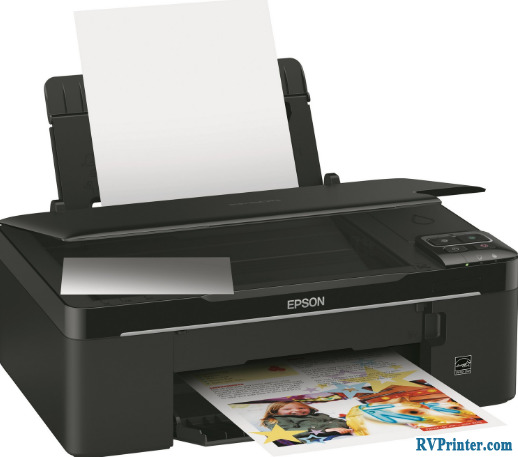 Epson L1800 features 6 color ink tank which allows the printer to prints photo vividly and clearly. Each ink bottles has a large capacity which is about 70ml per bottles. With these ink tanks, you can print up to 4,700 pages of color without ink replenishment. Each color has its production code to distinguish. 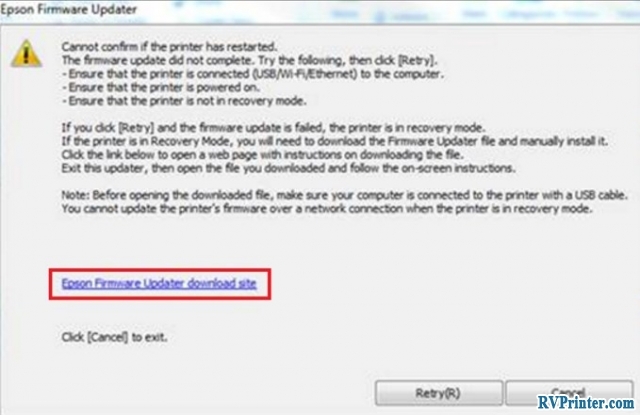 To be more specified, here is the list of production code of Epson L1800 Printer Ink: First of all, Light magenta with Cyan, Light T6736 code with code T6735 ink, a bottle of color ink with code T6734 yellow, magenta with production code T6733, the production code of Cyan is T6732 and the last color, which is the black color for this inkjet printer has T6731 as its production code. 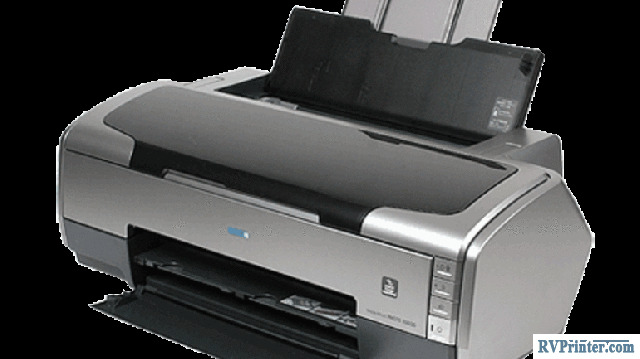 If you want print the best photo with Epson L1800, you should use the suitable paper, for example, Premium Glossy Photo Paper is an ideal paper to print. With this kind of paper, you will get the best result. Also, this paper is also a product of Epson so you can find and purchase it without any effort. 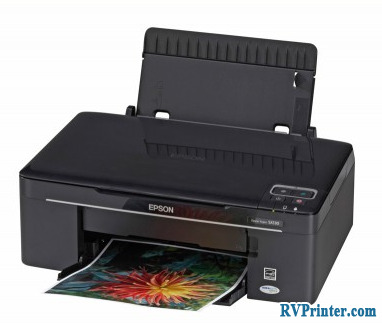 Nowadays, Epson L1800 is distributed in many places in Asia like Indonesia, India, the Philippines and other Asia country so it is easy for you to own one of the best photo printers in the world.